2018 brought big challenges for marketers. The implementation of GDPR in the EU put a lot of marketing strategies at risk. So entrepreneurs had to look for new approaches to communicate with their customers. It caused tension for some time but it made marketers find new ways of communication and instead of carrying all eggs in one email marketing basket, distribute them smartly through more channels. The rise of omnichannel marketing didn’t make digital marketing to slow down. Moreover, an extra value was added to the customer shopping experience. The following omnichannel marketing statistics are from the latest Omnisend’s Annual Report of 2019. The Omnisend team has analyzed over 2 billion marketing campaigns that were sent using Omnisend platform over 2018. Let’s take a look at what they’ve discovered. How useful is your current Machine Learning Personalisation tool and what do you really know about it? 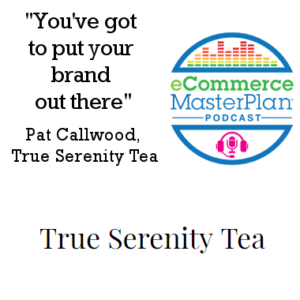 Pat Callwood is the owner of True Serenity Teas a subscription box dedicated to the tea lovers of the world. They have just been named top 10 tea subscription box for the 3rd year in a row on top 10 select.com. The business launched in 2016 and now has over 200 monthly subscribers. This episode is brought to you by Amazing SellerCon. 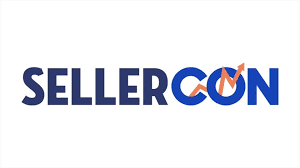 SellerCon is the largest conference dedicated to Amazon-based businesses and sellers. Stay up to date with the latest traffic and conversion strategies that 7 and 8-figure sellers are currently using and testing. Build strong connections with like-minded people and form partnerships that can skyrocket your business. Learn from top business icons and entrepreneurs like John Mackey, Sara Blakely, Robert Kiyosaki, Dave Asprey, Ryan Moran, and many others. We’d love for you to join us at this year’s SellerCon, June 21-23 in Las Vegas, Nevada. 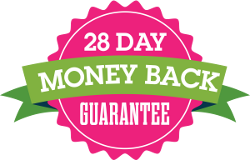 Visit SellerCon.com and use coupon code MASTERPLAN to get an immediate 25% discount on your ticket. 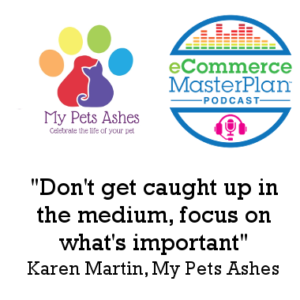 Karen Martin is the owner of My Pets Ashes, an award winning store that helps pet lovers work out what to do with their pets ashes. Founded in 2016 they now turnover £350k. 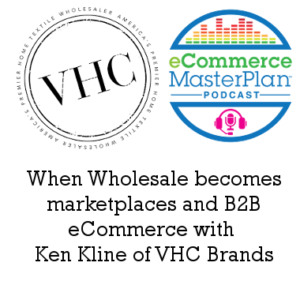 In this episode we’re talking with a business who have appeared on Shark Tank, got Oprah’s endorsement, and sell across their own site, Amazon, and a wholesale retail network. Discussing brand, product development and a lot of marketing tips. 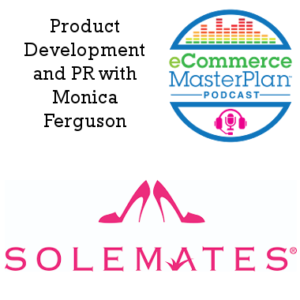 Monica Ferguson is the co-founder at The Sole Mates. After inventing the The Sole Mates heel cap in 2012 (keeps your heels from sinking into the grass), they developed the first natural brand of women’s shoe and foot care. They now have wholesale distribution to 10,000 stores in the US (including CVS (the US equivalent of Boots) and LK Bennett), and have strong growth with 7-digit sales. 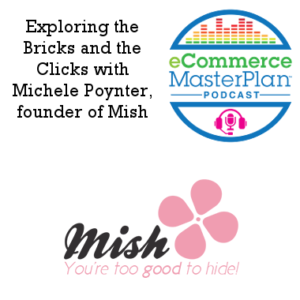 Michele Poynter is the founder of Mish, the multi-award winning lingerie boutique. It’s a bricks and clicks business founded in 2009 they are now turning over £750k per year. We talk solving customers problems, having a multi skilled team, product range expansion and more. 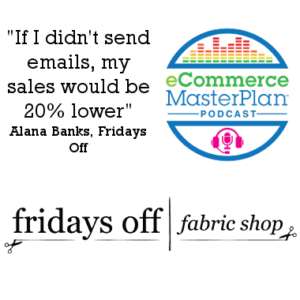 Our guest is Alana Banks, Alana is the founder of Fridays Off Fabric Shop, an online only fabric store with a monthly subscription club. 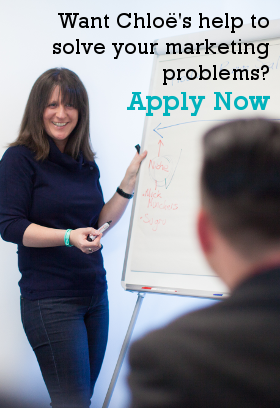 Alana launched the business in March 2013 and nearly 6 years on they’re achieving sales of over $150k per year. 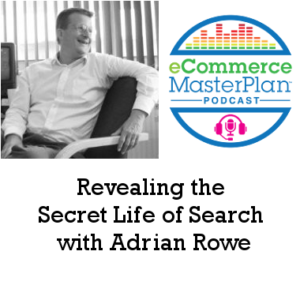 In today’s episode…we’re getting into Google Shopping Campaigns – and how to take them to the next level to grow your sales, and fight off the competition. Our guest is Jon Lord of Connexity. 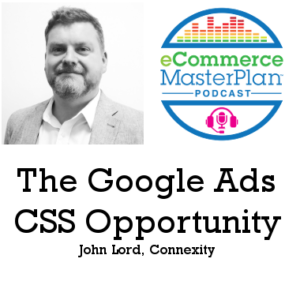 As many of you know I’m a big of Google Ads fan, so at eCommerce expo last year, when Jon started to tell me about Google “Comparison Shopping Service – or CSS for short I couldn’t believe I didn’t already know about it. And if I haven’t heard about it you probably haven’t either. So as Connexity are one of Google’s Premium CSS Partners here in Europe I thought it would be great to get him onto the show to tell us a bit about it and to make it work. 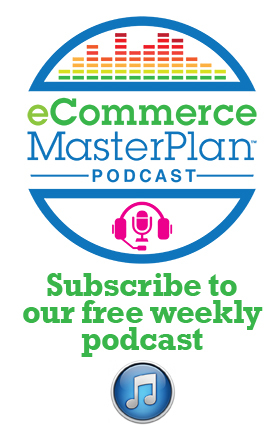 In today’s episode…we’re exploring what it takes to launch a fashion brand, run a one-person eCommerce business, and play to your strengths. 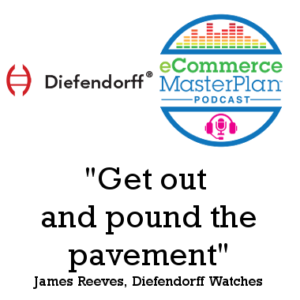 James Reeves is the CEO at Diefendorff, a watch company inspired by the American Revolution. James launched the brand in January 2018, and are experiencing 20-30% monthly traffic growth.